We are pleased to announce that we now sell the range of Grimmspeed Products. Grimmspeed are an American-Based company that specialise in Subarus, but have recently started developing products for Mitsubishi, Mazda and Hyundai. Grimmspeed spent a lot of time in research and development and don't green light projects unless they feature at least 1 innovative feature, whether a completely new idea or by adding the innovation to a current product, whether that be better materials, thicker flanges etc. all to provide a high quality product. 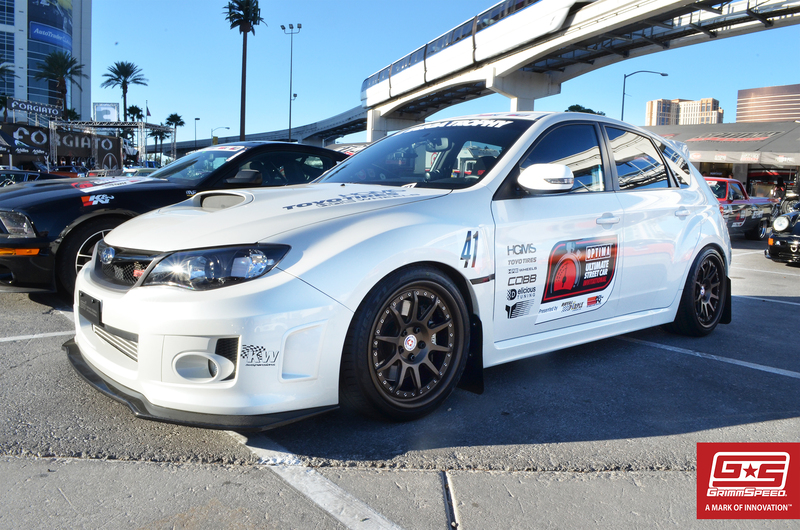 Grimmspeed produce a number of products for the Subaru Market that will improve the performance of your vehicle, from intakes and intercoolers, to Boost Solenoids . Grimmspeed follow a principle that the products that they produce are innovative, whether that is a new idea or using better materials e.g. thicker flanges or piping, all to produce a high-quality product.